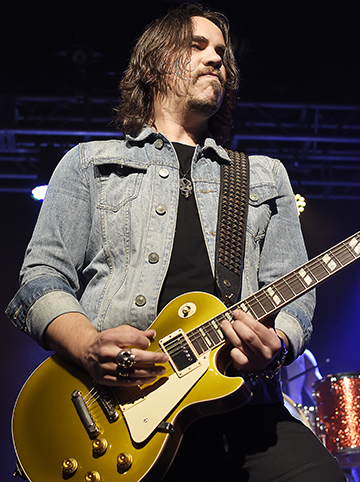 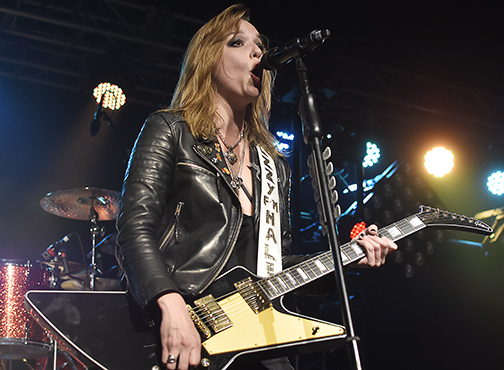 A trio of female-fronted rock and roll bands stopped in Raleigh on Thursday, April 7 at The Ritz. 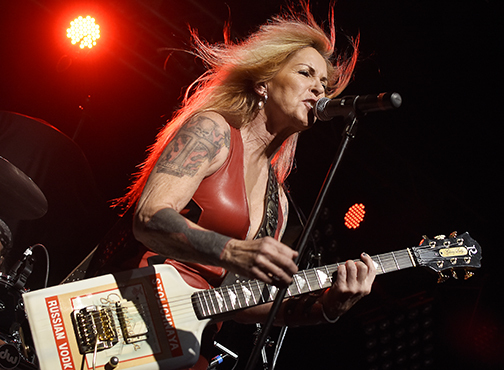 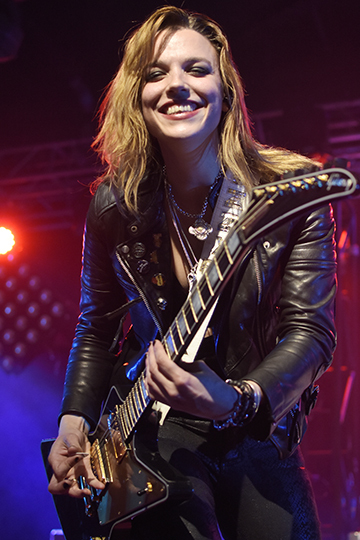 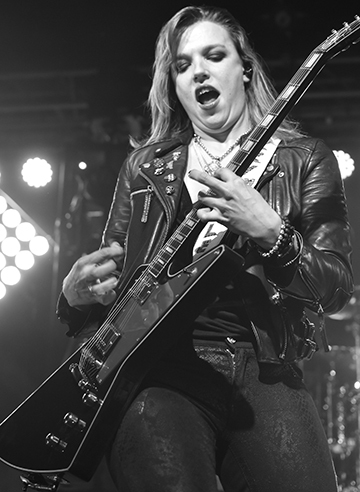 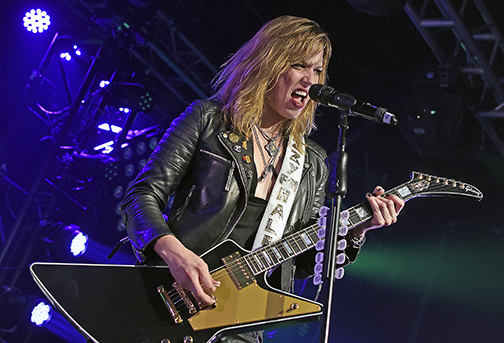 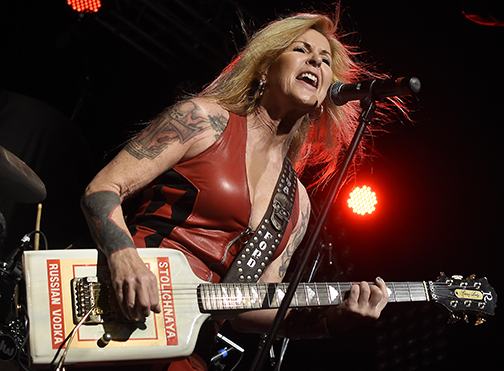 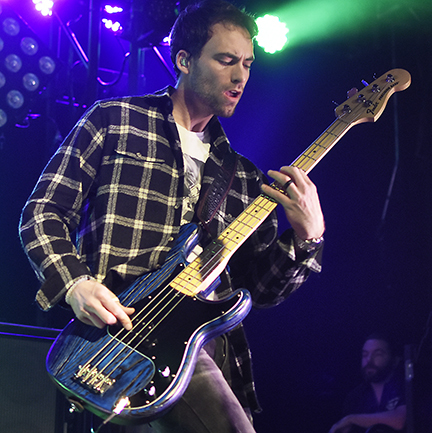 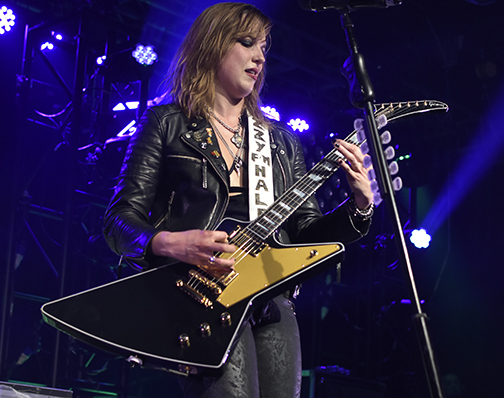 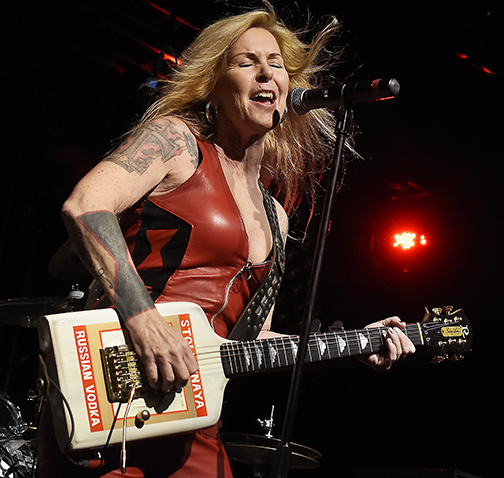 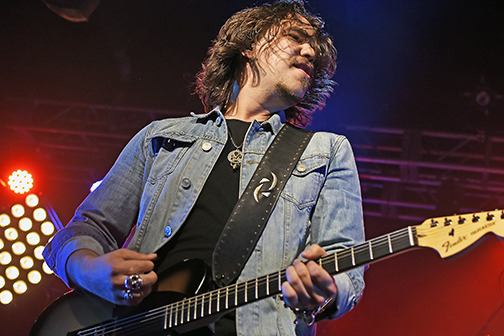 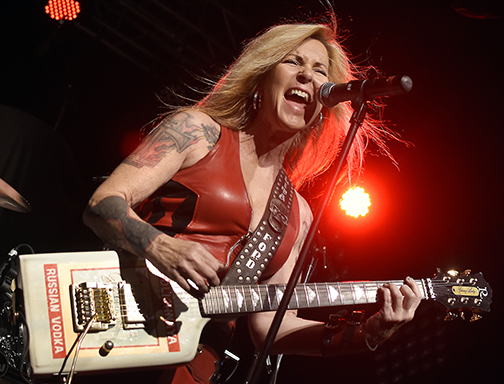 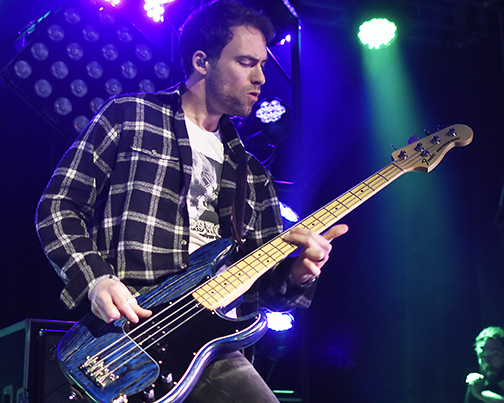 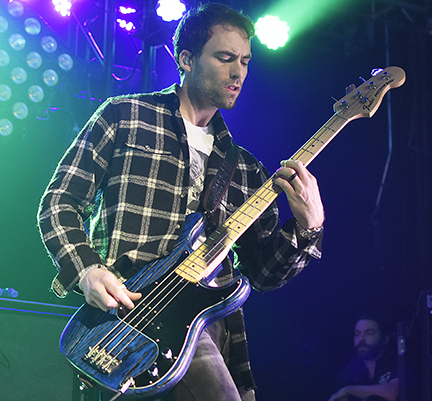 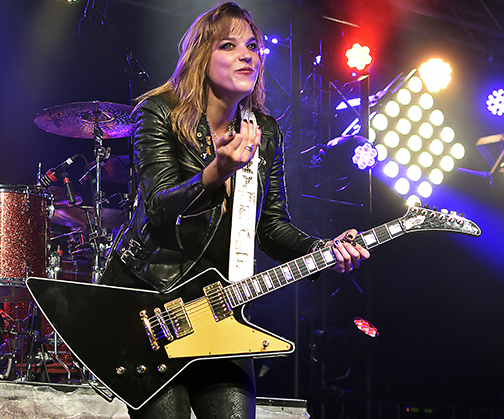 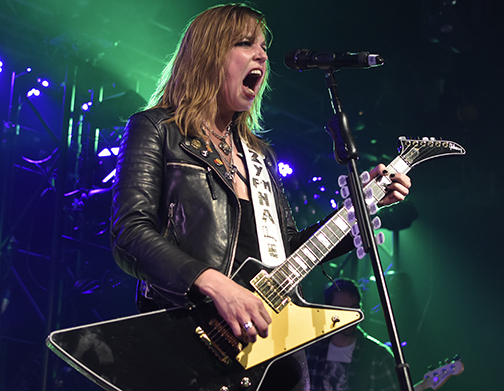 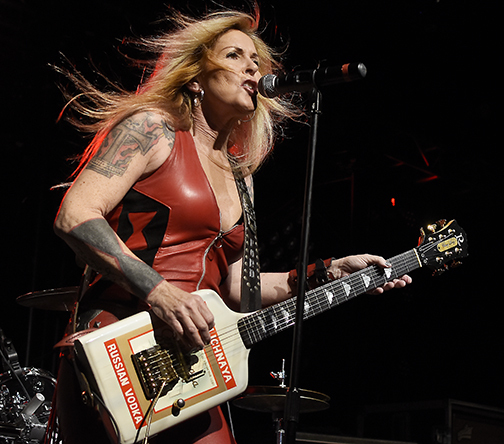 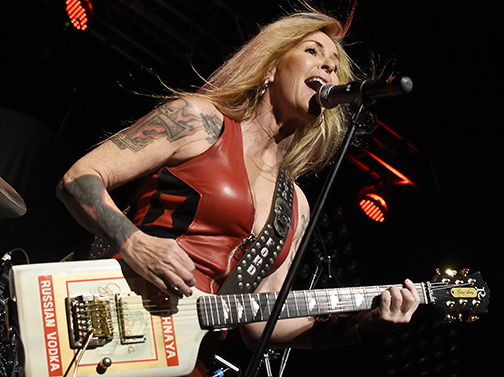 Led by headliners Halestorm, along with support from Lita Ford and Dorothy, this was a bill that proved women are carving out their own important niches in music – and all of them can rock. 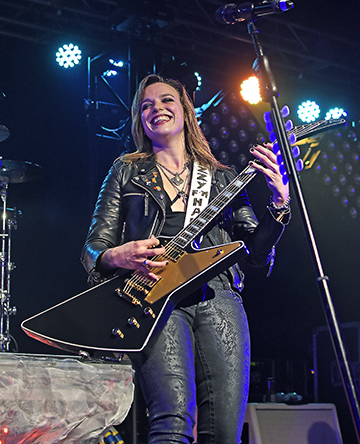 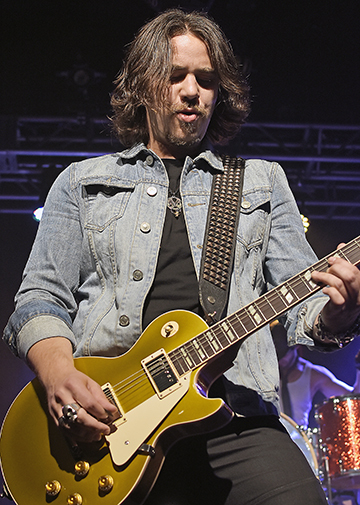 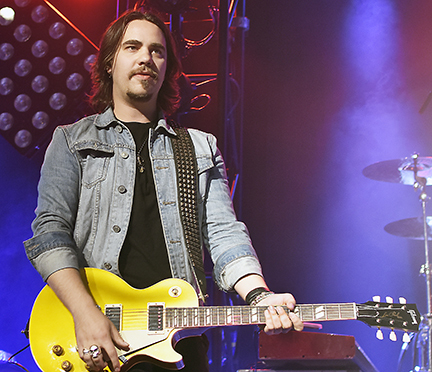 Then it was time for Halestorm. 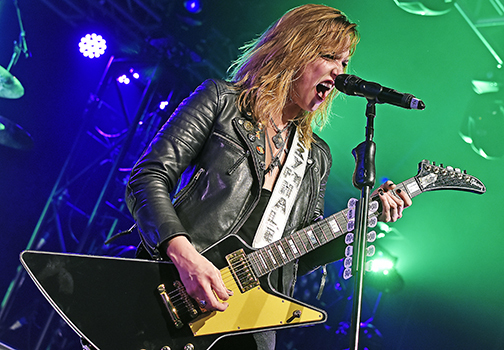 Truth be told, Lzzy could sing the phone book and I’d listen, because she’s just that good. 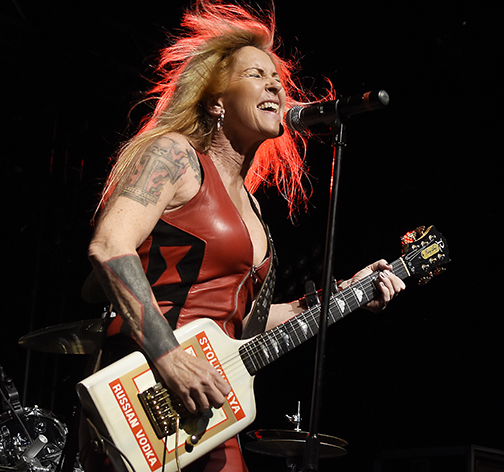 And seeing Lita for the first time in years made it a memorable night. 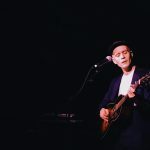 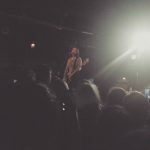 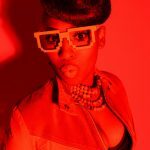 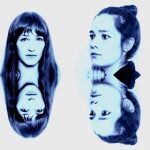 Blame it on: newmusicmonkey on June 14, 2016.